Beautiful Craftsman on one of the largest lots in White Hawk! 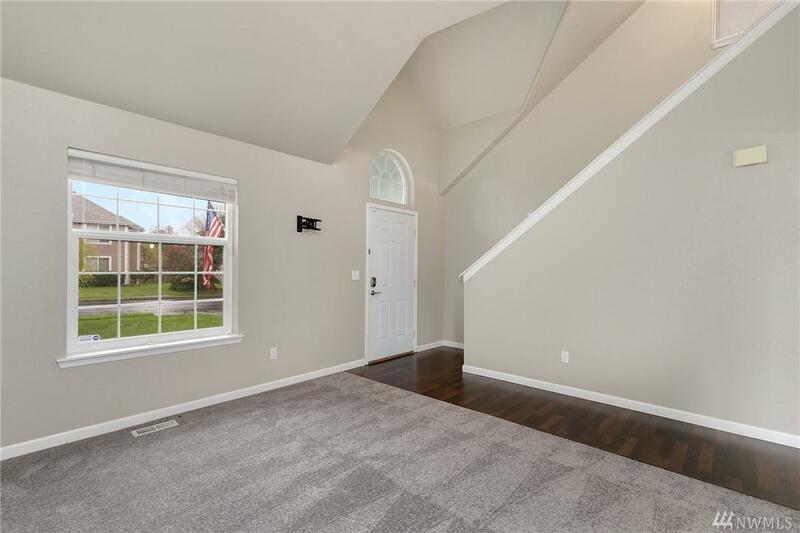 Grand entry with Vaulted Ceilings & Skylights gives this home an open, light & bright feel! Beautiful laminate floors on the main level, SS Appliances, updated trim, newer carpets, & fresh paint! Family Room has Wood Burning Fireplace to keep you cozy in those colder months! 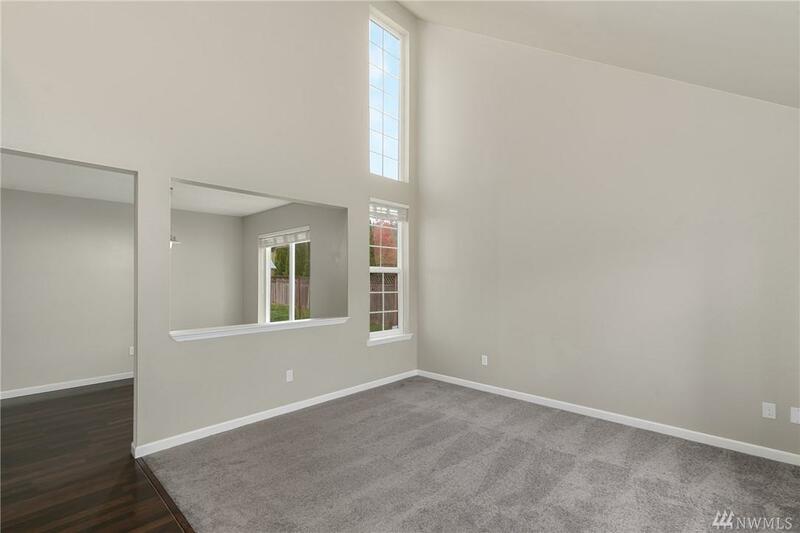 Huge 3 Car Garage, Large Fenced in back yard w/Fire Pit, and access to trails through your back yard! 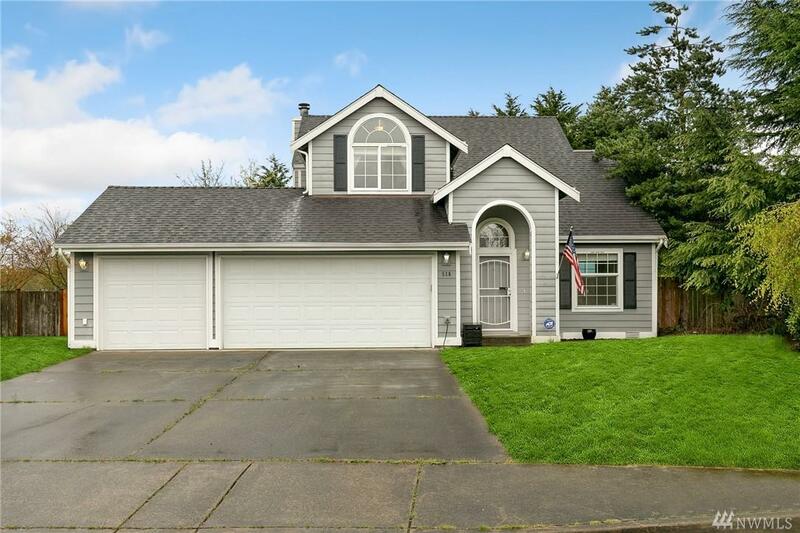 Great location in between the Puyallup River!